SFGE is bringing the HEAT but the real question is CAN YOU HANDLE IT? 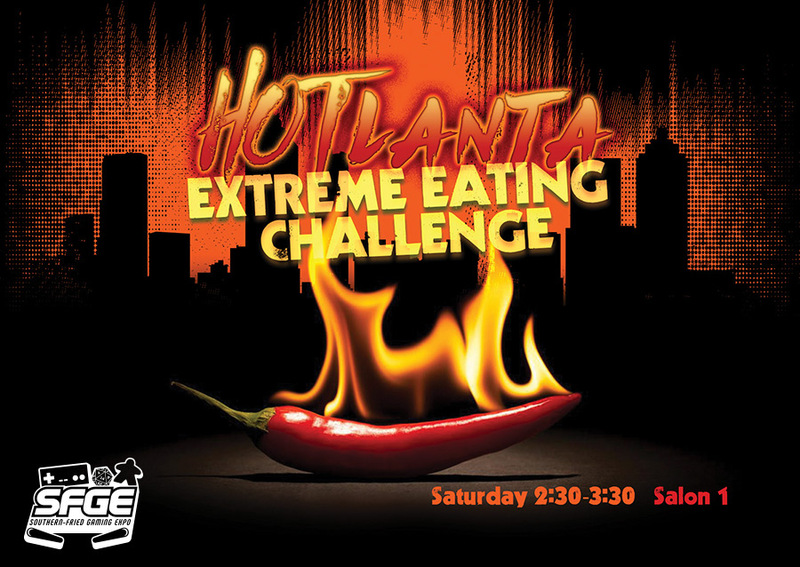 That’s right our first annual EXTREME EATING CHALLENGE. Forget trying to eat an 11-pound hamburger! We would NEVER do that to you. Our challenge is easy! It just gets hot VERY QUICKLY! Sign up below if you think you can handle the heat. One winner will receive $100 cash, weekend membership for SFGE 2019, and a swag pack of SFGE merch.